Managing this fund since Mar 2016. Total experience 17 years . Total experience 14 years . Ruchit joined SBIFM in 2010. Ruchit had joined us from HSBC Asset Management where he was an analyst and assistant fund manager for four years. Prior to HSBC, Ruchit was as a sell side analyst with leading broking firms like ASK Raymond James and Prabhudas Liladhar for two years. Ruchit is a Commerce graduate from Mumbai University and holds Masters Degree in finance from Lancaster University, UK. He is also a Charter holder of the CFA Institute, USA. Investment primarily in Debt and Money Market Instruments for regular returns & Equity and equity related instruments for capital appreciation. SBI Dual Advantage Fund - Series XVI N.A. 10463% N.A. N.A. The primary investment objective of the scheme is to generate income by investing in a portfolio of fixed income securities maturing on or before the maturity of the scheme. 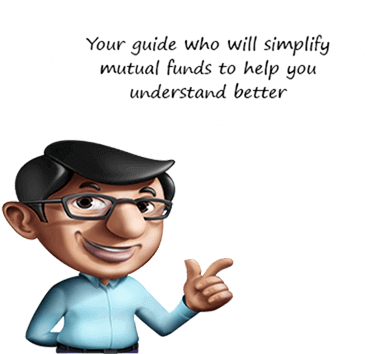 The secondary objective is to generate capital appreciation by investing a portion of the scheme corpus in Equity and equity related instruments. However, there can be no assurance that the investment objective of the Schemewill be realized.